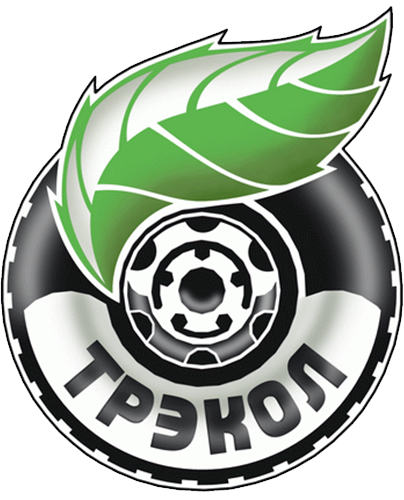 Trekol develops and manufactures ATV amphibians with ultra-low pressure tires by their own design. The need to use super-passable vehicles is especially important in hard-to-reach areas, lack of road surface, impassability. Especially acute is the need for such all-train vehicles in the northern regions with deep snow, endless swamps and countless water obstacles that are challenging for typical heavy wheeled and caterpillar equipment. The ATV on the tubeless ultra-low pressure tires is perfect: its light weight , it swims easily, it does not sink on weakly bearing soils, and its wide soft wheels don't mess up the fragile grass taiga. 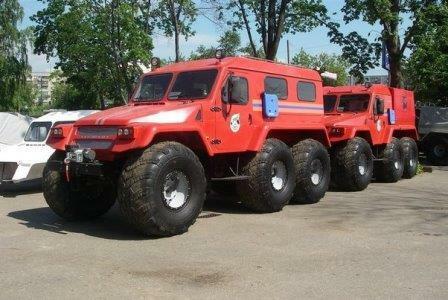 One of the leaders in the production of such equipment in Russia is the TREKOL company, which develops and manufactures ATV amphibians with ultra-low pressure tires by their own design. The history of the creation of unique all-terrain vehicles "TREKOL" takes us to more than 20 years back , when a group of enthusiastic research scientists set a goal to develop a high-performance car with ultra-low pressure tires, that can replace heavy, uneconomical and dangerous ones on any surfaces, whether it's asphalt or a layer of soil, caterpillar ATVs. 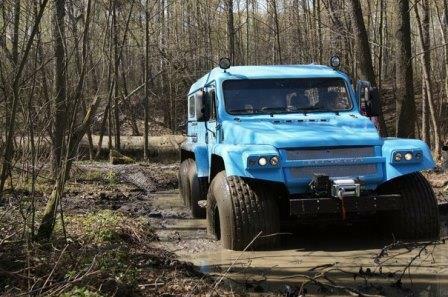 Within the project, the contests of self-made off-road vehicles were held, and resulted in design of a wheel and a three-wheeled all-terrain vehicle that met the requirements. 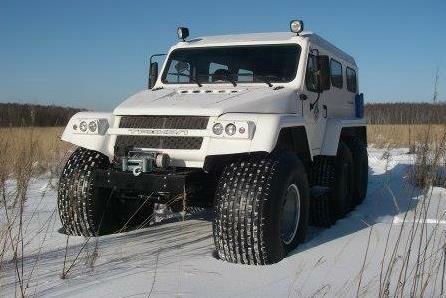 All-terrain vehicles were named "TREKOL", which means "TRansport ECOLogical". The first buyer became JSC RAO Gazprom, and later other companies and individuals became interested in the latest development. Today, more than 4 thousand cars are conquering the impregnable areas, not only in Russia, but abroad. 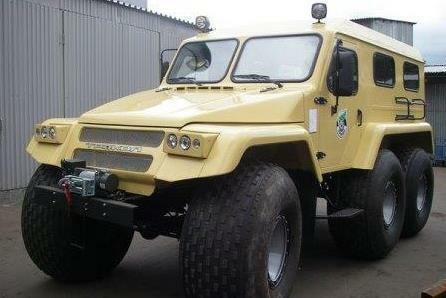 During this period, more than 10 models of all-terrain vehicles were developed, and then constantly improved. Both the design and technical parameters of all-terrain vehicles were continually changing. 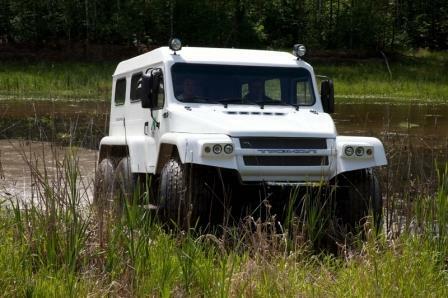 Since the first TREKOL was debuted the company acquired many loyal customers in Russia. Such a significant period is a time of real heyday, a time of bold undertakings, a combination of maturity and youth. Today "TREKOL" is at its new stage of development. The lineup has a new bright design, innovative solutions allow to make changes that buyers will highly appreciate, giving the opportunity to choose the "TRACK" that matches their needs.